Kanye West performed at Bonnaroo and delivered a new, amazing rant. 14. 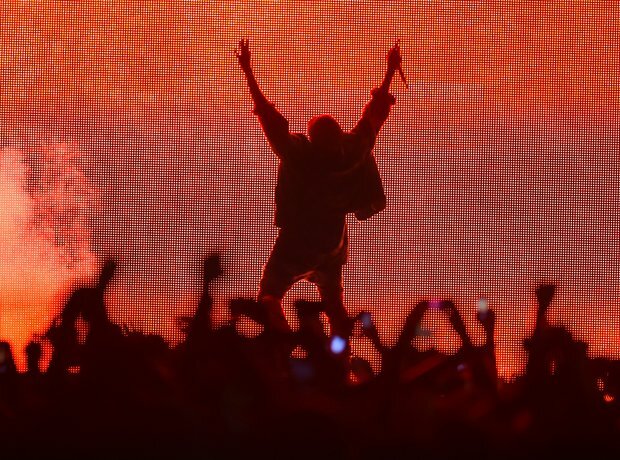 Kanye West performed at Bonnaroo and delivered a new, amazing rant.